The report also said that Apple's successor to the iPhone XS might have a slightly larger screen than initially expected. 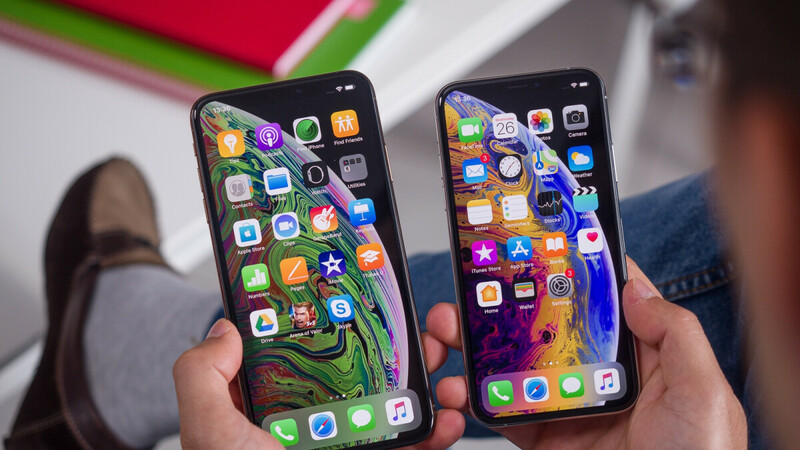 In a recent report, Japanese blog Macotakara claims that there will be two new 2019 iPhone models. They'll offer 6.1-inch and 6.5-inch OLED screens and offer thinner camera bumps over what's on the iPhone XS and XS Max. The new 6.1-inch OLED iPhone would sit between the 5.8-inch iPhone XS and 6.1-inch LCD iPhone XR. The report claims the two new iPhones for 2019 will be specially designed for the triple lens camera system that has been heavily speculated. Moreover, the 6.1-inch iPhone 2019 will also go against the Samsung Galaxy S10 while the 6.5 inch model of the iPhones 2019 will be around 0.4 mm thinner in comparison to the iPhone XS Max. That said, Macotakara has been a fairly reliable source of iPhone leaks over the years, so we'll be on the lookout for more reports to back these assertions up. The Apple Watch doesn't support the Qi wireless charging standard like new AirPods, however, so this may not work with older Apple Watch models. In the best case scenario, the company has more in store than experts are expecting, potentially making the triple rear camera setup available to all models, according to an unconfirmed source speaking with OnLeaks. Now the first iPhone SE is known not only for its size but also for its powerful specs and affordability. Still, the fact that the new models would potentially come with the Apple 18W USB charger and USB-C to Lightning cable is intriguing.